Sorted by date. Most current Projects at the top of the page. 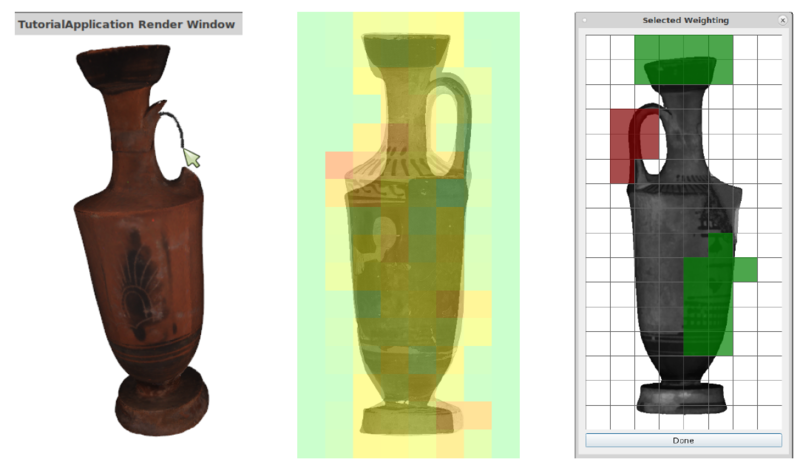 In this FWF project, we research new methods for searching, comparing, and visually exploring 3D cultural heritage objects based on appropriately specified user searches. Specifically, we want to develop and evaluate new methods for cross-modal search. The goal of this research project is to improve development, production and operation of complex production and test systems by early integration of Virtual Reality (VR) technology. We focus on the improvement of the design quality by enhanced cross-team collaboration methods, and on improvement of production efficiency by VR-based training of technicians for new production lines. The research goals include, among others, devising a framework for efficient prototyping of VR-based applications reusing large 3D CAD object data from corporate databases, the visual analysis of performance data from training processes, as well as devising collaborative and distributed design review applications. 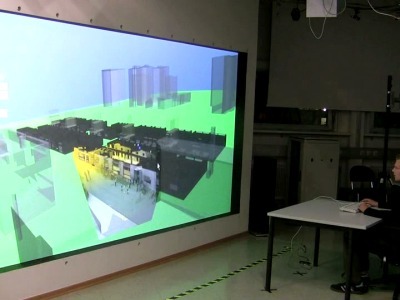 The complementary VR4CPPS consortium consists of AVL List GmbH as industry partner, and Fraunhofer Austria as well as the TU Graz Institute of Computer Graphics and Knowledge Visualization as scientific partners. VR4CPPS is funded by the FFG within the initiative FTI Production of the Future. This project will investigate ways in which we can produce a good internal representation from captured data that can be used for further manipulation of the model. A lot of research has been done on 3D capture and we are able to produce clean 3D meshes from scanned data with high accuracy. We will therefore start by looking at ways to produce a good representation from post-processed scan data. Free-form surfaces are currently outside the scope of procedural modeling. 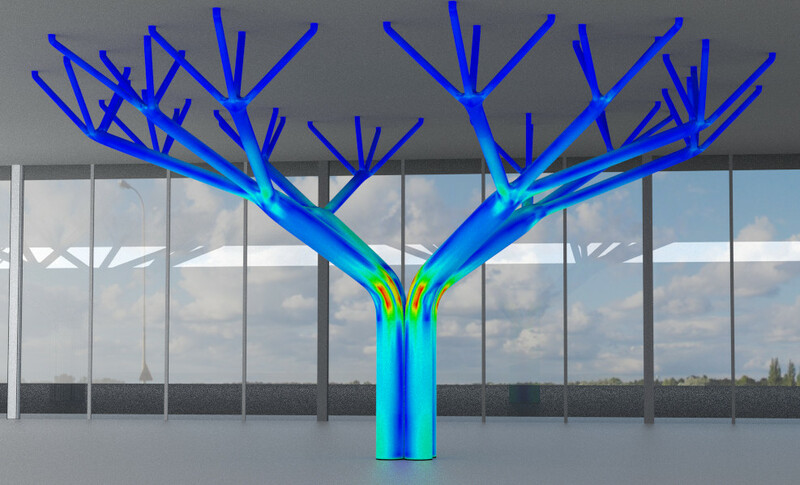 The aim of this research is to explore ways in which procedural modeling can be applied to free-form surfaces in order to harvest the advantages presented by a rule-based surface design approach. The goal of this project is to explore the integration of design and analysis into a single software. For isogeometric modeling, the same geometry representation is used for both design and analysis. 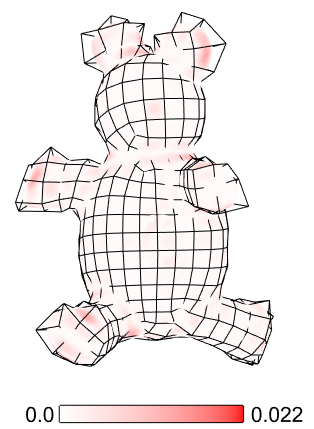 SIGMACADE (Subdivision based IsoGeometric Modelling Applied to Computer Aided Design and Engineering). In this project we analyse the difficulties in combining Computer Aided Design with Analysis in one single framework. AUTOVISTA (Advanced Unsupervised Monitoring and Visualization of Complex Scenarios) is a video surveillance project. CGV focuses on 3D visualization. 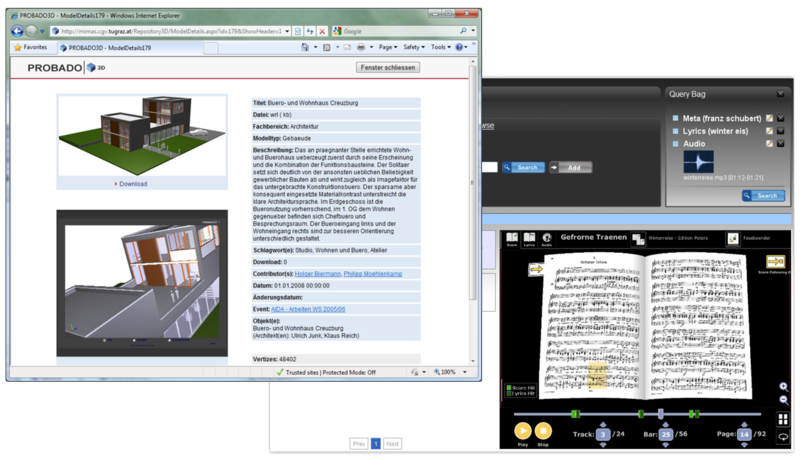 3D-COFORM: Tools and Expertise for 3D Collection Formation. The 3D-COFORM project aims to make 3-D digitisation of artefacts and sites as affordable, practical and effective as possible for the long-term conservation of cultural heritage. The CITYFIT project: High-Quality Urban Reconstructions by Fitting Shape Grammars to Images and derived Textured Point Clouds. 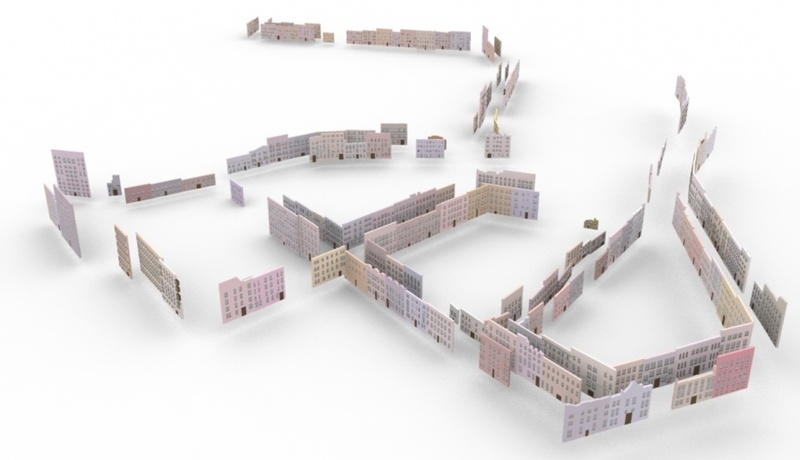 3D City Models: Automatically generated 3D city models using existing data like aerial photos and laser scans. The MetaDesigner project: A framework for the definition of end-user interfaces for product mass-customization. PROBADO: Innovative Librarian Services for Common Digital Documents. V2me - Social Network for the elderly people Virtual Coach Reaches Out To Me, V2me, combines real life and virtual social network elements to prevent and overcome loneliness in Europe’s aging populations. 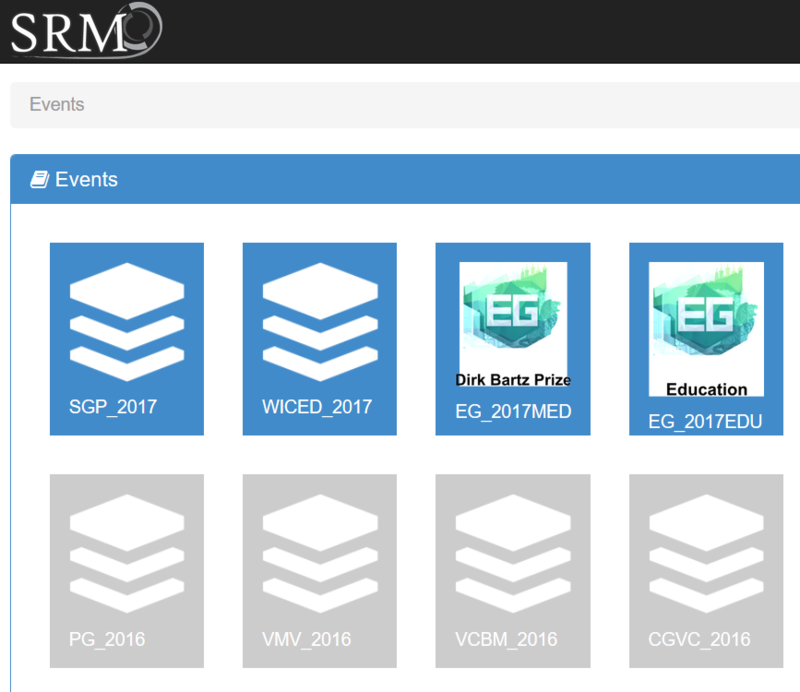 SRM - Submission & Review Management Services, tools and techniques for automating the complete workflow for the creation of conference proceedings and journals. 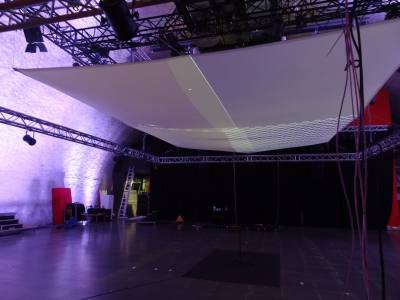 Responsive Open Space - Multi projection on a bent, movable projection screen Open-Source Software for calibrating a 2x2 tiled projection, which can be directly used within the Processing IDE for visual artists.